Welcome to Rince Nua. We are excited to have you here! Our Irish Dance specialty studio is located in Maple Grove, Minnesota where we hold year-round Irish dance classes and programs for children. 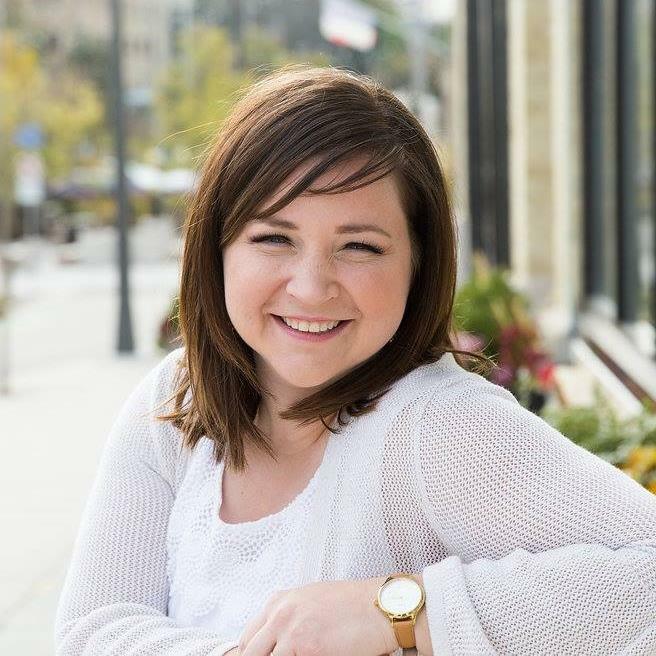 Our teaching staff is composed of accomplished Irish Dancers and Certified Instructors who teach and coach with the personal growth of the student as the main focus. Our dancers are valuable members of our studio, our local community and the world. They serve their community through performances and represent our studio and state at Regional, National, and World Irish Dance events. I started teaching Irish Dance lessons on a weekly basis in St. Cloud after graduating from the College of Saint Benedict in 2002. 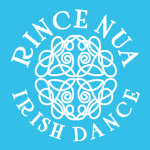 In 2009, I received my ODCRN certification in Dublin, Ireland and opened Rince Nua in 2012. I have now been teaching Irish Dance for 15 years and our school has provided high-quality Irish dance programming to children for over 5 years. We inspire, encourage, and support our students to become TEAM PLAYERS, COMMUNITY LEADERS, and LIFELONG CHAMPIONS while following their personal interests and staying in alignment with their values. TEAM PLAYERS who support and encourage each other to reach their full potential individually and as a team. COMMUNITY LEADERS who encourage cooperation, and share their talents to help others. LIFELONG CHAMPIONS who are coachable. They continually learn from their experiences and from the experiences of others to make wise choices. They have a positive mindset that continually leads them to achieve their personal goals. They experience daily gratitude, show respect to self and others, and are aware of and recognize the contributions of others in achieving their success. my kids love their Irish dance! Schedule Your Child's Trial Class Here!